Long gone are the days of plastic smocks and characters masks but DAMN how I miss those things. Halloween costumes for kids now have to be incredibly intricate and cost as much as a car payment. 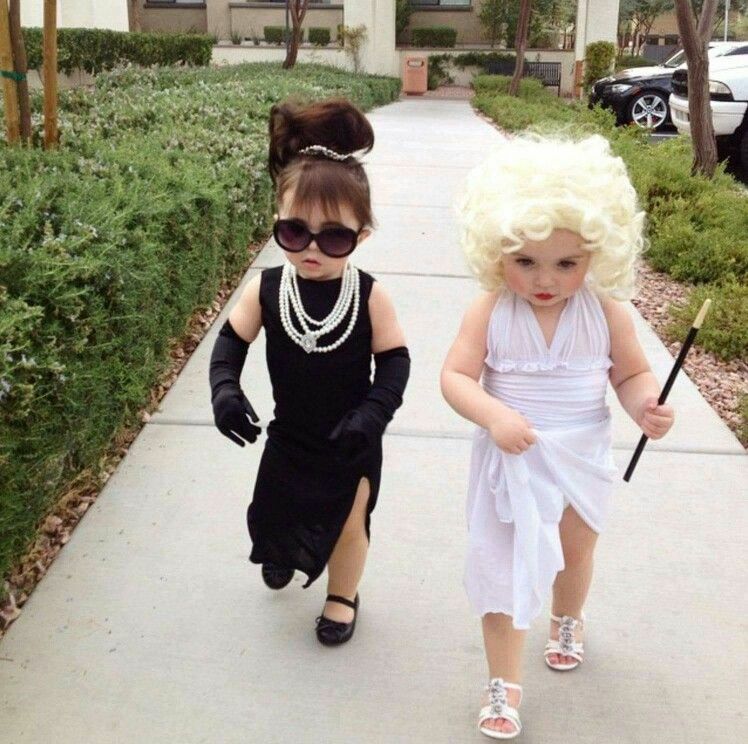 UNLESS…you can DIY Halloween costumes for kids like these intelligent parents. Just a little brain power, a little stitching, and kid willing to sit through Edward Scissorhands so you can dress him up the way you always wanted is all that’s needed. "Flower Girl" is taking on a new meaning this Halloween! 🌸🎃 #diyhalloween #diyhalloweencostume #costumeideas . . To see how EASILY we put together this #halloweencostume – see our stories!